Talking about the battery, we all know what happened with Note 7. Samsung’s efforts to put a big battery but keeping the phone slim resulted in very less space for the general swelling of the battery and all of this led to EXPLOSIONS! Regardless, the Note 7 fiasco is over, and now the company is trying to focus on upcoming Galaxy S8. 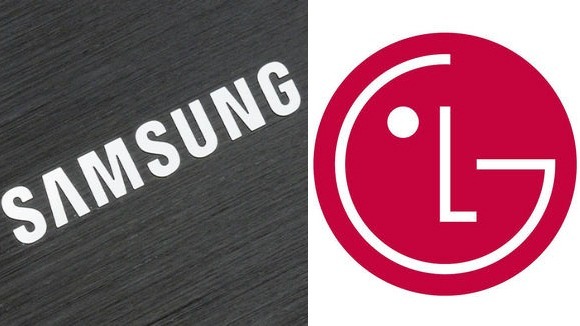 Today, a new report from Korea has suggested that the firm could use LG-made batteries for its next Galaxy Note series device. Hopefully, it will be the Note 8 in case the company is not going to skip it just like the Note 6.